Dave Navarro of Jane’s Addiction and Billy Morrison (Billy Idol) have announced a special evening of art and music titled “Above Ground,” along with a slew of their musician friends and special guest performers. The event will be held Monday, April 16 at the Belasco Theater in Los Angeles, starting at 8PM. The night is meant to both celebrate vinyl records as an art form and raise awareness and funds for the treatment of mental health; the profits will be donated to MusiCares. Attendees will be able to witness the musicians perform two seminal albums in their entirety with completely different stage sets and production for each album’s performance. The first is Adam and the Ants’ King of the Wild Frontier and The Velvet Underground’s The Velvet Underground & Nico. 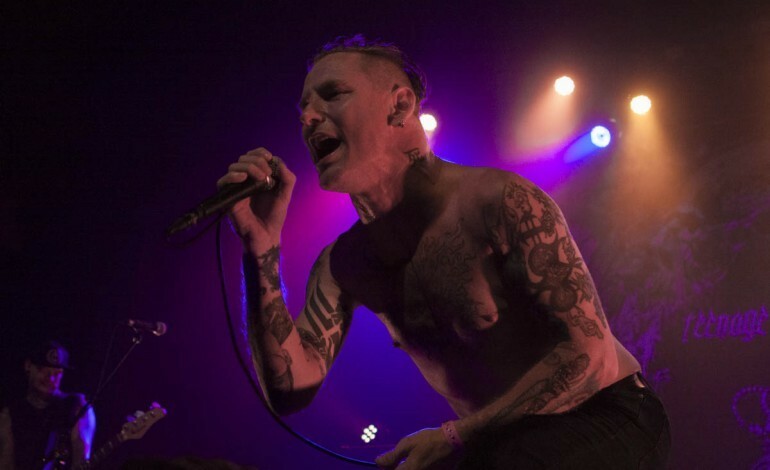 Other than Navarro and Morrison, some of the performers include former Jane’s Addiction bandmate and bassist Chris Chaney, drummers Erik Eldenius (Billy Idol) and Josh Freese, and violinist Lili Haydn. There are a variety of other special guests that will be featured as well, such as Billy Idol himself, Courtney Love, Jesse Hughes of the Eagles of Death Metal, Corey Taylor of Slipknot and Stone Sour, Franky Perez, etc. In keeping with the purpose and theme of the night, the intermission between performances will see speeches from people in the mental health field and a small memorabilia auction to raise funds, along with art displays and information booths. Revolver Gallery will showcase works by Andy Warhol, and MusiCares will be present at the event. Tickets are priced at $100 each and go on sale Saturday, February 24 starting at 10:00am via ticketmaster.com and livenation.com.